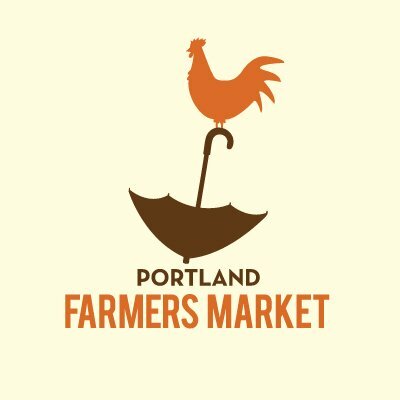 Frogsong Farm is thrilled to be involved with Portland area Farmers Markets! Now you can shop local and know your CBD Farmer, too. Who grew your medicine? We can’t wait to meet you all and share our high-CBD hemp oil products. We are proud of our sustainable land management, our commitment to ethical business practices, and our affordable prices. 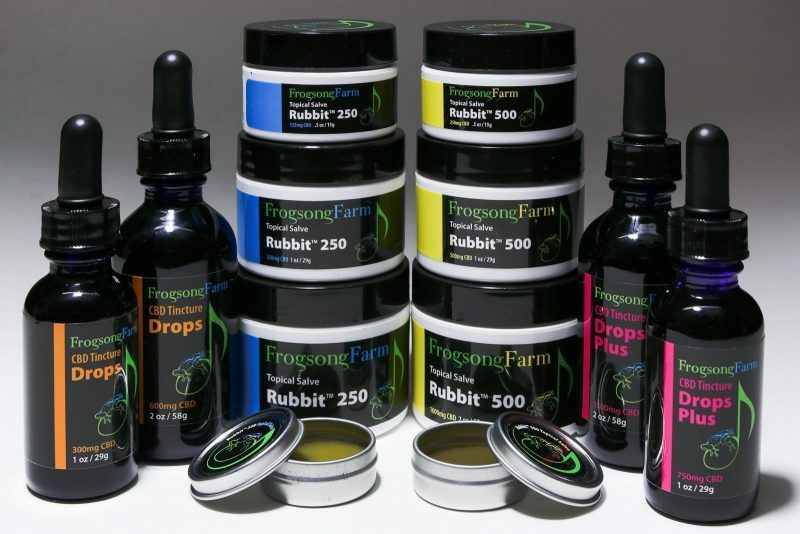 We have yet to find a CBD company that outshines Frogsong Farm. 😉 Come by a market, pick up a free sample tin, and see for yourself what this amazing plant can do for you. This entry was posted in Events, Places, Products and tagged cbd, family hemp farm, full spectrum hemp oil, hemp, hemp oil, legal hemp oil, local cbd.